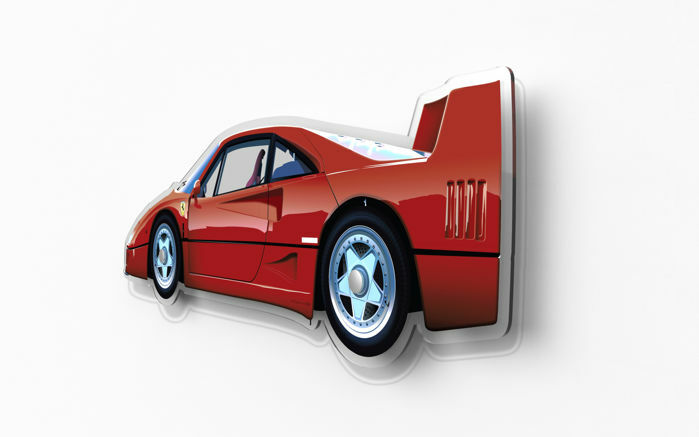 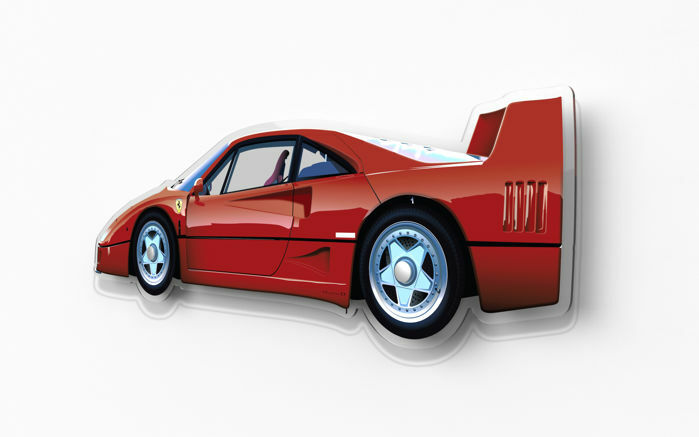 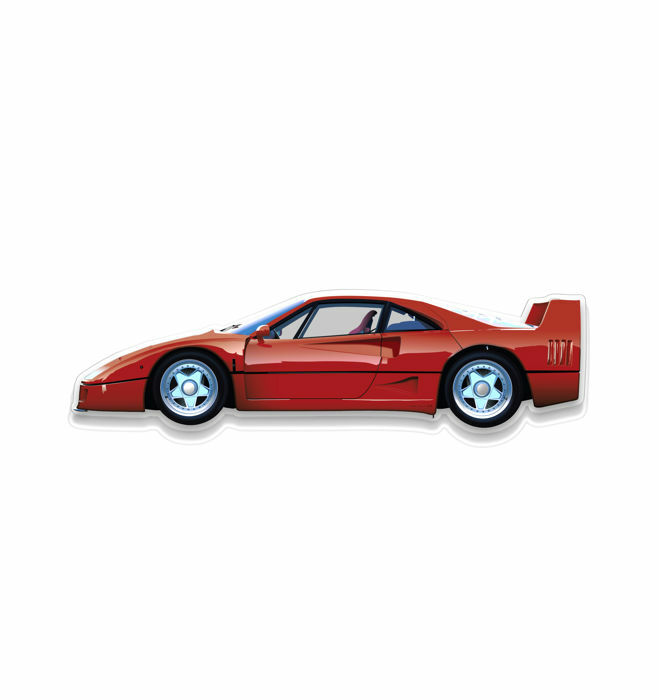 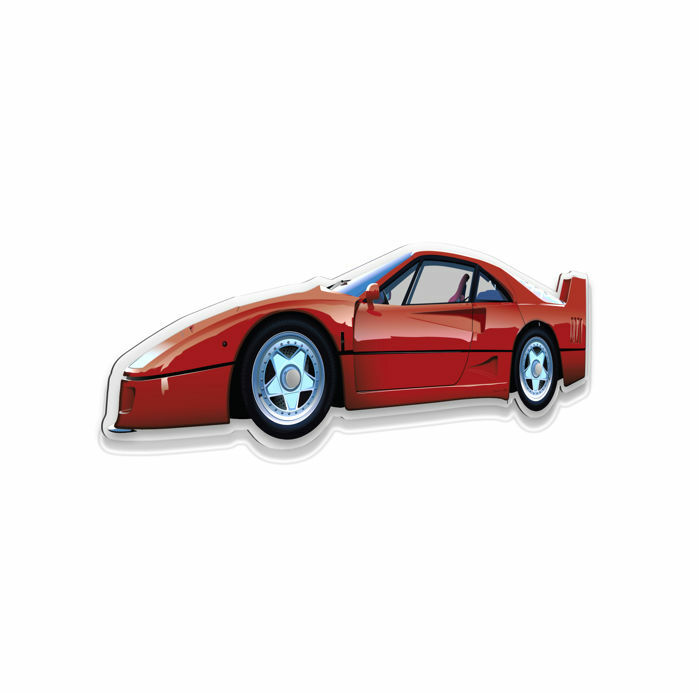 Large plexiglass model representing the Halmo interpretation of the legendary Ferrari F40, printed and shaped on a 90x30cm (L) transparent plexiglass, 5 mm thick. 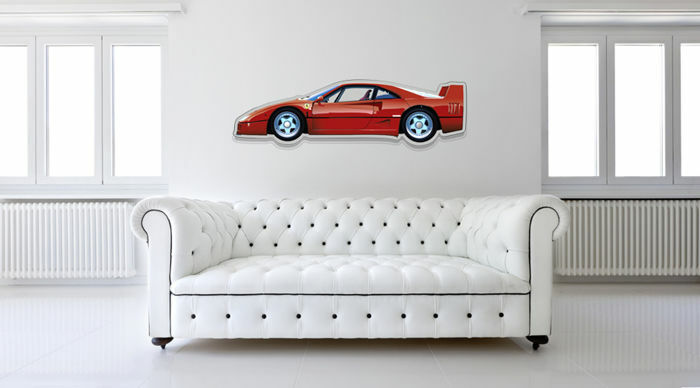 We completely redesign this legendary car to have a unique result, this is a Half Model of your dream car to be hung on the wall over your sofa or to be hanged over your car in your garage. 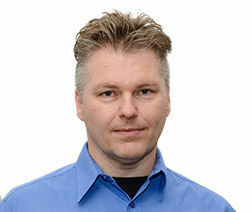 In fact, this model is humidity resistant. 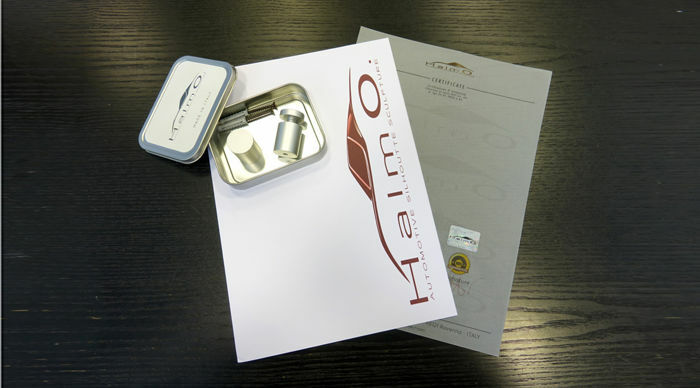 This Half Model comes with two aluminum support and a full set of accessories that help you during the mounting. 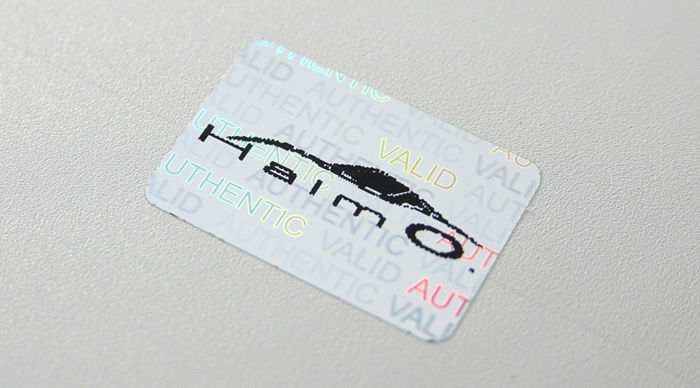 Half Model comes with an originality certificate, numbered.